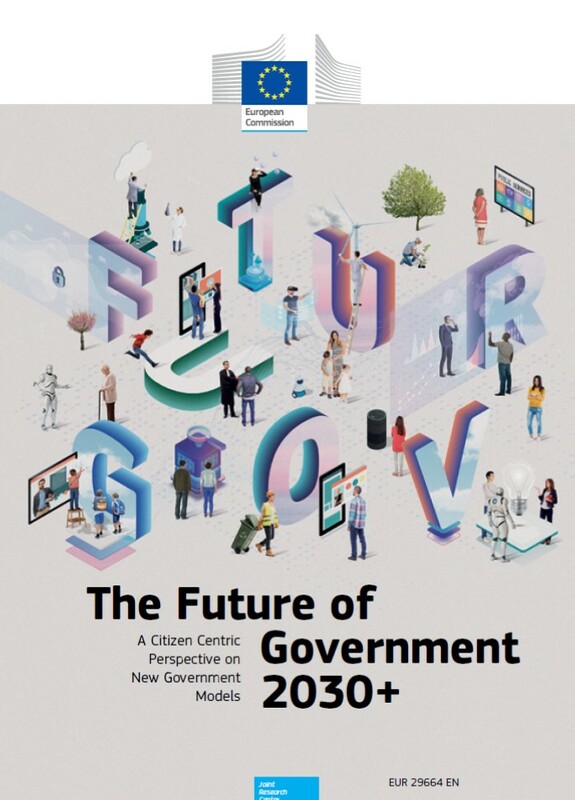 The Future of Government 2030+: A Citizen Centric Perspective on New Government Models project brings citizens to the centre of the scene. The objective of this project is to explore the emerging societal challenges, analyse trends in a rapidly changing digital world and launch an EU-wide debate on the possible future government models. 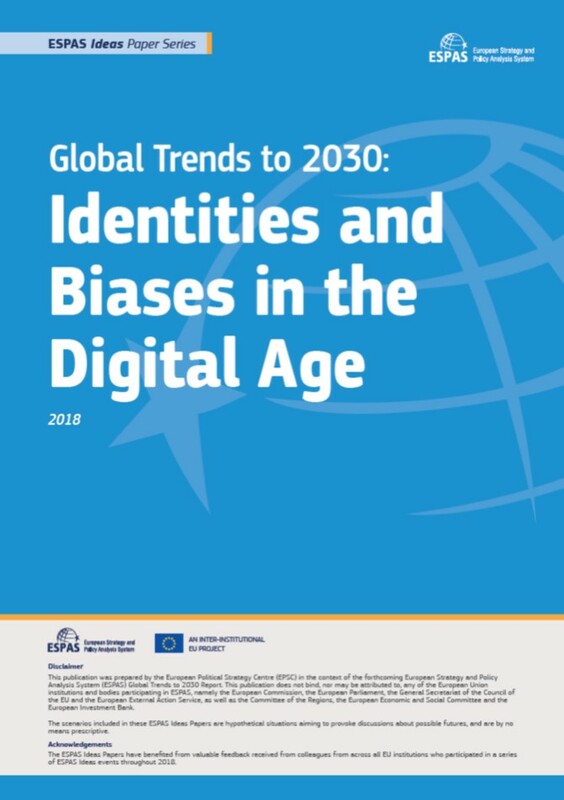 To address this, citizen engagement, foresight and design are combined, with recent literature from the field of digital politics and media as a framework. 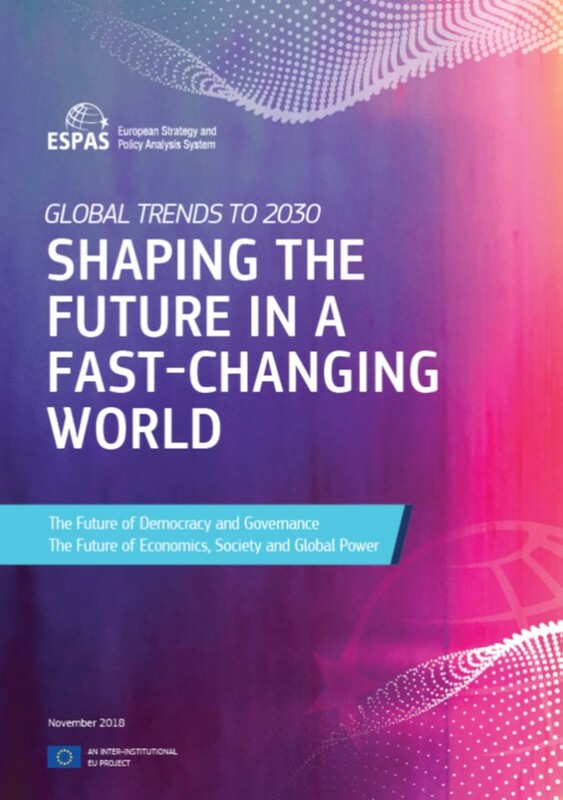 The main research question of the project is: How will citizens, together with other actors, shape governments, policies and democracy in 2030 and beyond? Throughout the highly participatory process, more than 150 citizens, together with CSO, think tank, business and public sector representatives, as well as 100 design students participated in the creation of future scenarios and concepts. Four scenarios have been created using the 20 stories emerged from citizen workshops. They served as an inspiration for design students to develop 40 FuturGov concepts. Through the FuturGov Engagement Game, the project’s ambition is to trigger and launch a debate with citizens, businesses, civil society organizations, policy-makers and civil servants in Europe. This report sheds light on one of the fastest growing economies in the world - India. By 2030, India will see a tremendous jump in consumer spending driven by increased incomes, a billion diverse internet users and a very young population. The new Indian consumer will be more affluent, and more willing to spend but will have more evolved preferences and aspirations than consumers of the past. The ‘Urban vs. Rural’ paradigm of the past may not hold as firm in future. Moreover, specific key societal challenges will have to be overcome to ensure a positive future of consumption for all. The report builds on in-depth consumer surveys conducted across 5,100 households in 30 cities and town in India and draws from over 40 in-depth interviews with private and public-sector leaders. 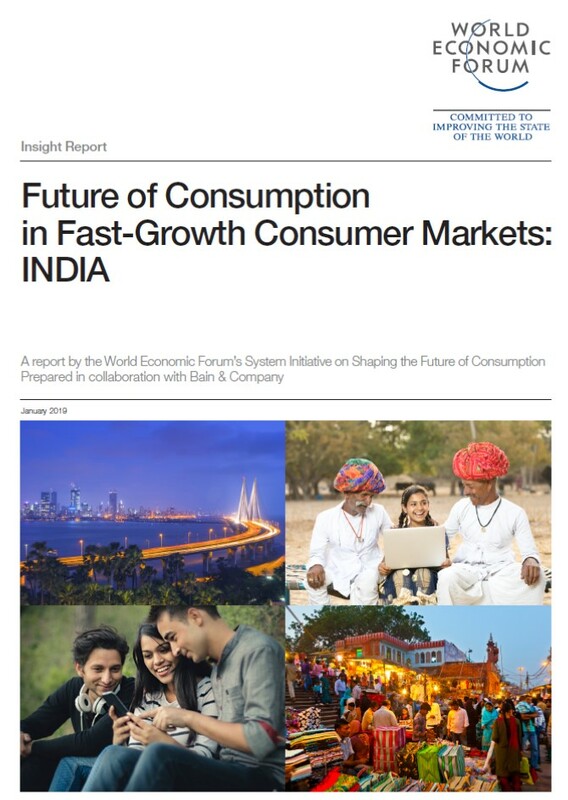 It lays out seven critical predictions on a vision for consumption in India in 2030 and lays out a call-to-action for multi-stakeholder collaborations to build an inclusive future for India. Global power shifts, pressure on liberal democracies, challenges to global governance, the transformation of economic models and of the very fabric of societies, new uses and misuses of technology, humanity’s growing ecological footprint: the world may be on the cusp of a new geopolitical, geo-economic and geotechnological order. Against this backdrop, how can the European Union ensure that it holds its destiny in its own hands? What must it do to better prepare and shape the future, tackling emerging challenges and seizing the opportunities that will arise? 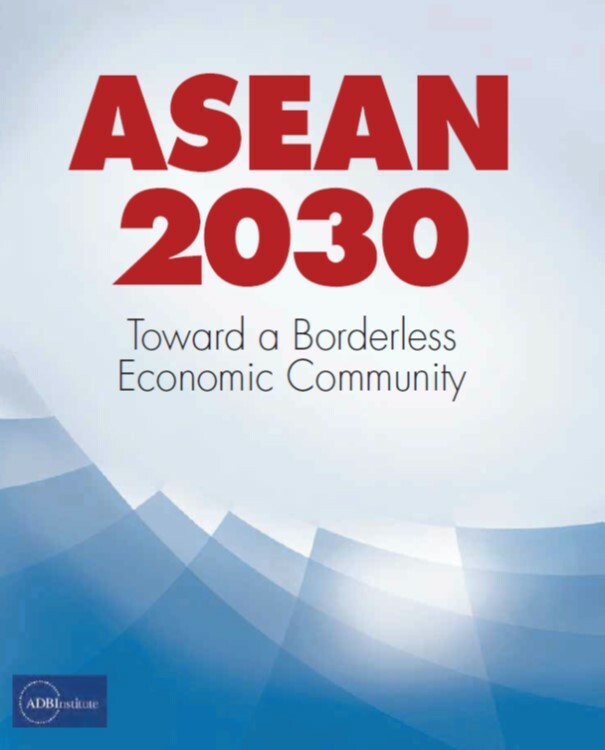 This book examines development issues for members of the Association of Southeast Asian Nations and concludes that they have the potential to reach by 2030 the average quality of life enjoyed today in advanced economies. This book investigates long-term development issues for members of the Association of Southeast Asian Nations (ASEAN). It finds that with a proper policy mix including domestic structural reforms and bold initiatives for regional integration, by 2030 ASEAN has the potential to reach the average quality of life enjoyed today in advanced economies and fulfill its aspirations to become a resilient, inclusive, competitive, and harmonious (RICH) region.Key challenges moving forward are to enhance macroeconomic and financial stability, support equitable growth, promote competitiveness and innovation, and protect the environment. Overcoming these challenges to build a truly borderless economic region implies eliminating remaining barriers to the flow of goods, services, and production factors, and strengthening competitiveness and the institutional framework, while updating some governing principles. But ASEAN should not copy the European Union. It must maintain its flexibility and pragmatism, without creating a fat regional bureaucracy. A new round of political activity to promote the Southern Gas Corridor from the Caspian to Europe has begun. In February, European energy ministers and supplier nation officials met in Baku. In June, first gas entered the Trans Anatolian Pipeline (TANAP) across Turkey, and the first substantial source of supply for the Southern Corridor, the Shah Deniz II project in Azerbaijan, started producing. Shah Deniz II will ramp up to peak output of 16 bcm/year by 2021-22. Europe will then receive around 10 bcm, no more than 2 per cent of its overall demand, via the Southern Corridor, compared to the 10-20 per cent that had been envisaged in Brussels. While political leaders continue to paint the corridor’s prospects in very bright colours, the market dynamics – in the Caspian region itself, in the Caucasus and Turkey, and in Europe – are less promising. Commercial conditions for the Southern Corridor’s success have deteriorated as political support for it has grown. 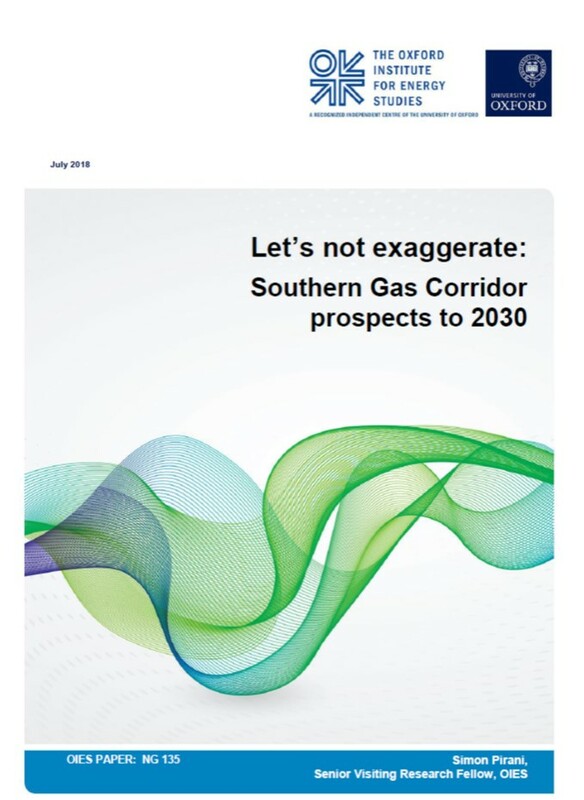 This paper argues that, up to 2030, the corridor will most likely remain an insubstantial contributor to Europe’s gas balance. At best, there may be sufficient gas for a second string of TANAP, but only at the end of the 2020s. The paper considers the potential sources of supply for the Southern Corridor (Azerbaijan, Turkmenistan, and others including Iran, Kurdistan, and the East Mediterranean); demand and transport issues; and the conditions under which Southern Corridor gas will compete with other supply in the European market. 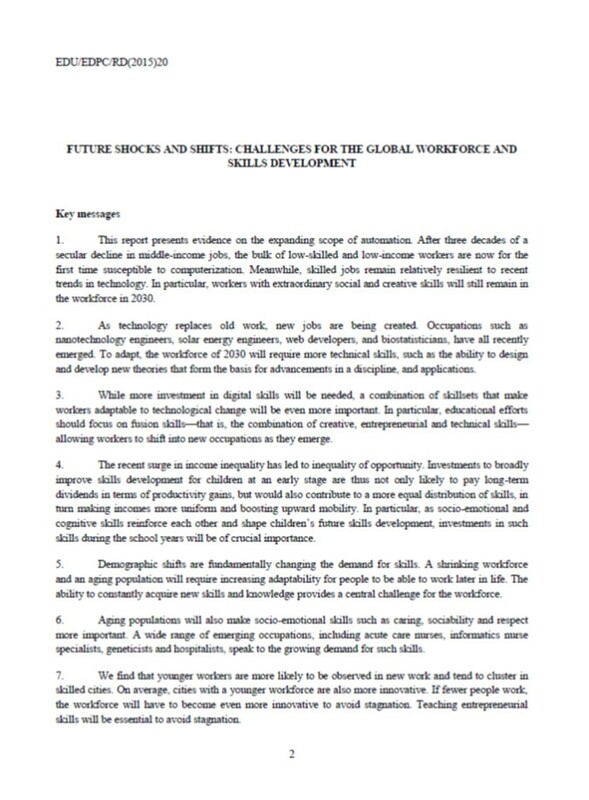 This report presents evidence on the expanding scope of automation. After three decades of a secular decline in middle-income jobs, the bulk of low-skilled and low-income workers are now for the first time susceptible to computerization. Meanwhile, skilled jobs remain relatively resilient to recent trends in technology. In particular, workers with extraordinary social and creative skills will still remain in the workforce in 2030. This paper presents the methodology as well as the results of the joint OECD-European Commission project Migration-Demography Database: A monitoring system of the demographic impact of migration and mobility. The objective of the project is to evaluate the contribution of migration to past and future labour market dynamics across EU and OECD countries. After assessing the role of migration over the last five to 10 years in shaping the occupational and educational composition of the labour force, this project looks at the potential contribution of migration to the labour force in a range of alternative scenarios. 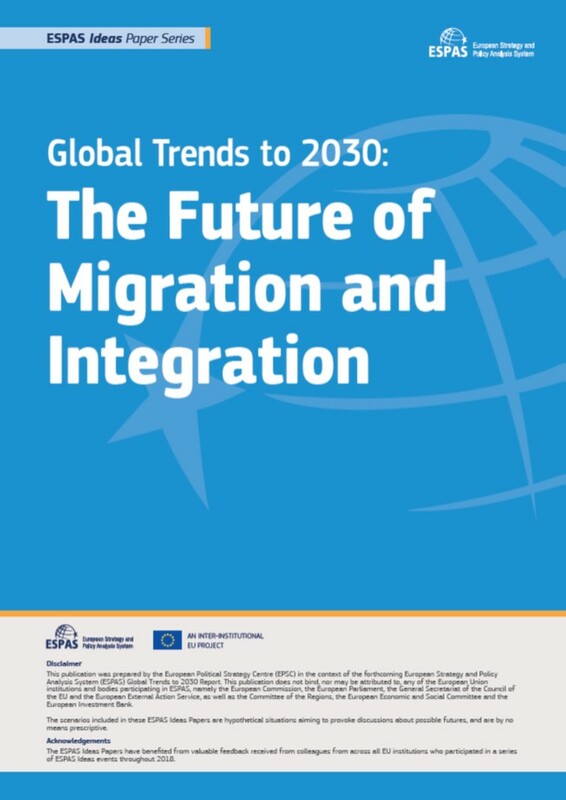 This paper presents the results from the second part of the project: it focuses on projections over the period 2015-2030, and aims at identifying the drivers of changes in working-age population and active population in European countries, and in particular the role of migration flows. The UK economy is set to undergo significant change in the coming years. The impact of rapidly advancing technology, an ageing population and exiting the EU will leave our economy looking very different by 2030. Having an effectively functioning adult skills system will be crucial if we are to manage the impact of these trends, to shape them and to turn them to our advantage. However, there is serious cause for concern that our adult skills system is not fit for purpose today, let alone fit to face the challenges ahead. 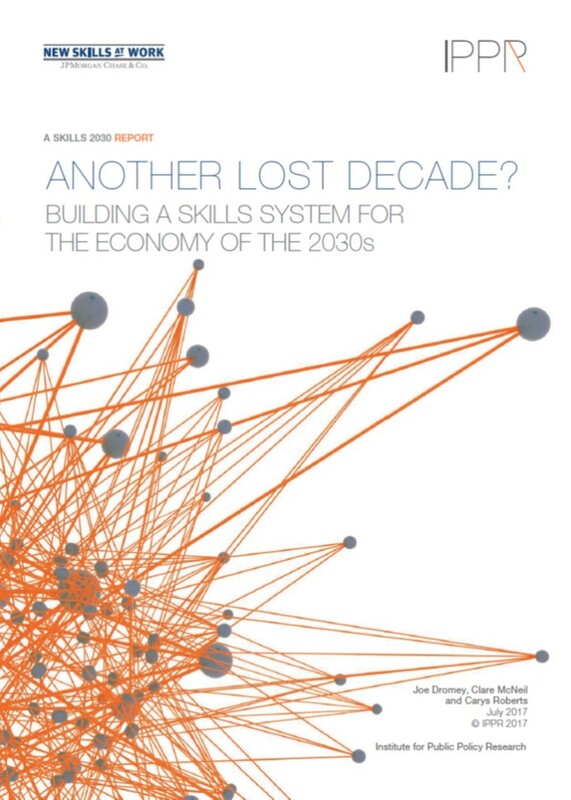 In this report, we set out an approach to adult skills that would better meet the needs of learners, employers and the economy in the future.